If you are like many of us, you probably have or know someone with some form of vision disorder. But first let us understand what is vision disorder? Symptoms such as blurry vision, flashes, increase in floaters, itchiness and sensitivity to light are some of the indicators of vision disorders. Some are temporary while others may stay for prolonged periods of time or even permanently. While many of them are nothing to be alarmed of, some do require immediate doctor counsel. 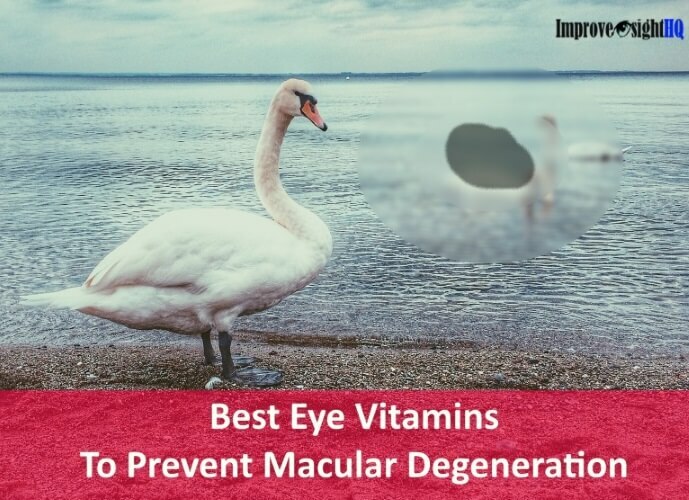 You are probably trying to find out how to get them treated but most of the answers you'll find (even from your opticians and eye doctors) are likely to recommend you LASIK, glasses or even drugs. They are neither natural nor do they even help you in the long run. All they did was treat the symptoms but not the cause. Worst of all, they may have serious complications and side effects. Some of which are only noticeable in the long run. Such as LASIK can cause permanent dry eye syndrome and permanently weaken cornea and glasses worsening your eyesight. Here you will see that the conventional methods are not the only treatment options available. 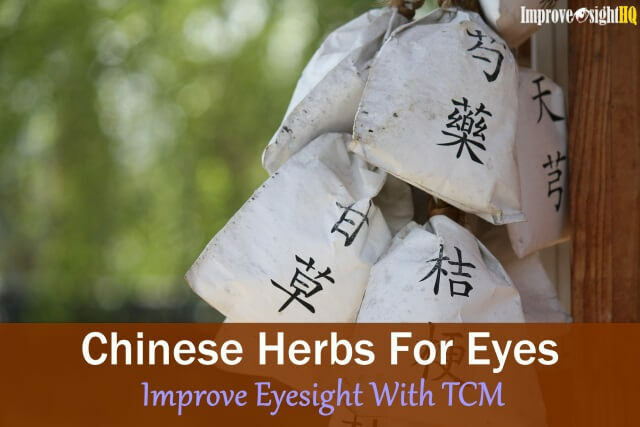 The following articles will help you understand some of the common vision disorders, the treatments available and most importantly, how to get them treated naturally. Albinism is an inherited condition where there is little or no production of pigment (melanin). People who do not have melanin in their eyes are often sensitive to light and glares. Even though there is no cure to this condition now, learn how you can reduce the difficulties. Also commonly known as presbyopia. 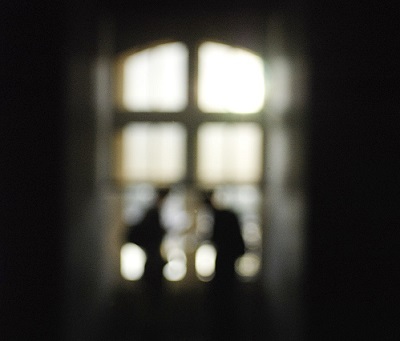 This is a common vision disorder that people over 40 years old often face. Similar to farsightedness, close up objects appear blurry. People often require reading glasses. Find out more on how you can slow down or even stop the progression. Aging vision is definitely not inevitable! A refractive error where images appear distorted due to multiple focus points, usually caused by irregular cornea. Images appear blurred or distorted regardless of the distance. 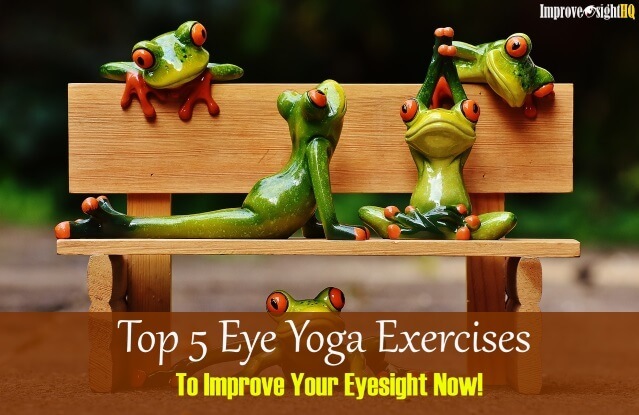 See how eye exercises can help you treat this common vision disorder. It is better explained as color deficiency as color-blinded people are not blind to colors. They are just unable to detect certain primary colors. This vision disorder is primarily inherited and are more common in the male population. However, colorblindness is not the end of world. There are many people who become famous despite having color deficiency. See how you can cope with color deficiency better. Most people nowadays spend their day tapping away on their keyboards. Working on the computer for long hours can cause blurry vision and dry eyes. It can also result in headaches due to eyestrain. Stop CVS with these healthy vision tips, they can help you prevent further eyesight deterioration. Double vision, also known as diplopia, occurs when two images of a single object are perceived simultaneously. It can occur in one or both eyes. “Cocking” your eyes will bring similar effect. Though it may be fun for the moment, viewing in double vision for prolonged periods can cause dizziness and loss of perception. Double vision can also be a red flag to your current health condition. Find out more about the underlying causes. They appear as strings, spots, cobwebs that moves around your eyes. They are especially prominent when you look into clear bright background such as the sky. While they may be nuisance to sight, they are usually harmless. However, if they appear suddenly in large numbers, it is important to seek medical advice. Learn how they are formed and what possible dangers are involved. Like nearsightedness, farsightedness is a common type of refractive error where you can see far clearly but close up objects will appear blurry. 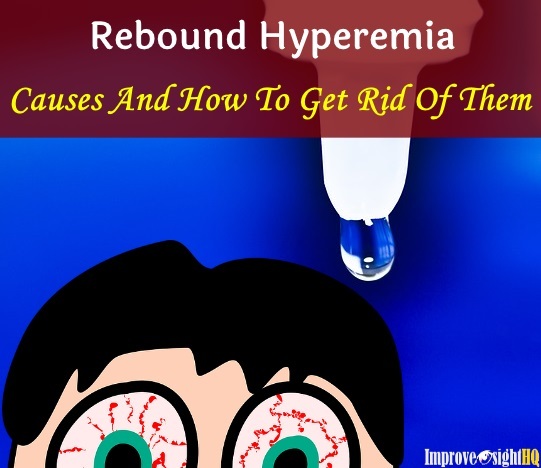 It is also generally known as hyperopia. Childhood hyperopia should be taken seriously as it can result in lazy eye and strabismus. Learn how you can take early intervention for this vision disorder. It is a vision disorder which develops during the childhood days. In layman terms, this condition occurs when you have one eye that moves slower (less active) than the other. Contrary to popular belief, children do not grow out of lazy eye! It has to be remedied when they are still young. 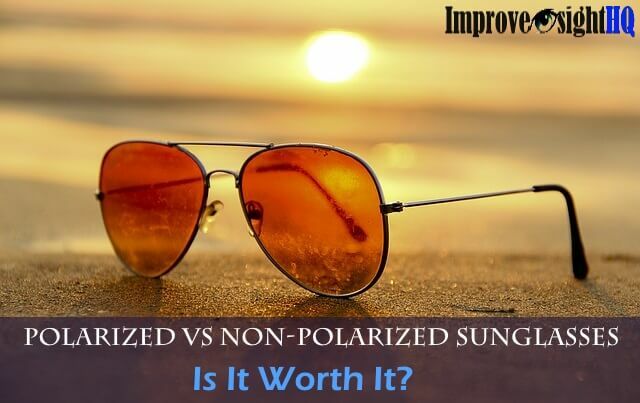 Also known as photophobia, this is a condition where you become intolerable towards light. This is especially common after you had LASIK or cataract surgery. Many cases of light sensitivity can be remedied almost immediately if you know the causes and use the appropriate solution. Also known as myopia, it is one of the most common vision disorders in the world. Nearsighted people are able to see close up objects clearly but not the far ones. They usually have elongated eyeballs which can cause severe long term complications if their myopia become severe. Research had found that people with myopia have higher prevalence of getting glaucoma, early cataracts and retinal detachment. Learn how to treat your nearsightedness by clicking the heading. Also known as also called nyctalopia. Most of us have some difficulty in seeing at night. However, people with night blindness are totally blind in dark environment. Apparently, night blindness is only a symptom of underlying untreated problem. I had night blindness before and I had got it treated completely. Find out the root and you will be cured.